For a change I have made a card for the boy. These vintage boy images From Grandma’s Attic collection are so beautiful, I love them – all! 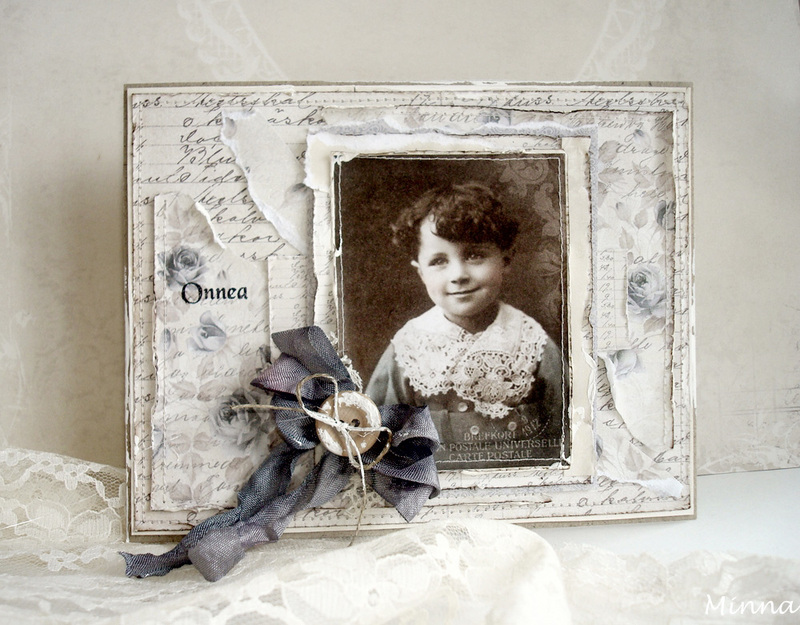 I have used papers from Alma’s Sewing Room collection…and yes, they are so suitable for the men or boys card!